102 - Waimea - Waimea Theater | Flickr - Photo Sharing! 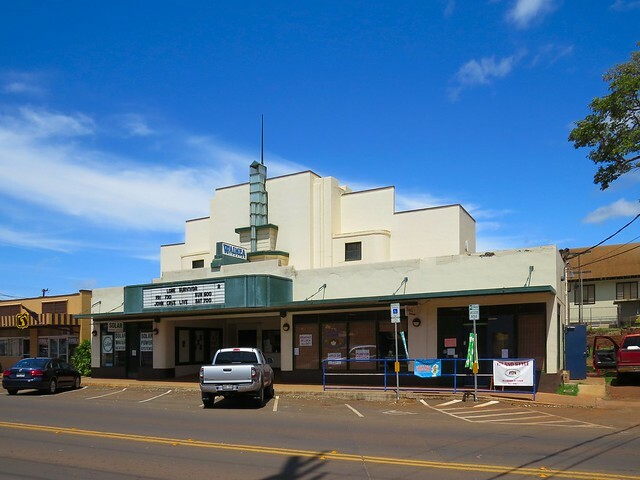 The Waimea Theater is the only theater operating on the west side of Kauai. Nice art moderne design.